I had the pleasure of interviewing Elaine Queathem, the founder of Savvy Coders. She’s been involved with technology for her entire professional career. In 2009, Queathem was working for a small software technology company and became acutely aware of the shortage of qualified programming resources which were essential for a small company to grow and thrive. 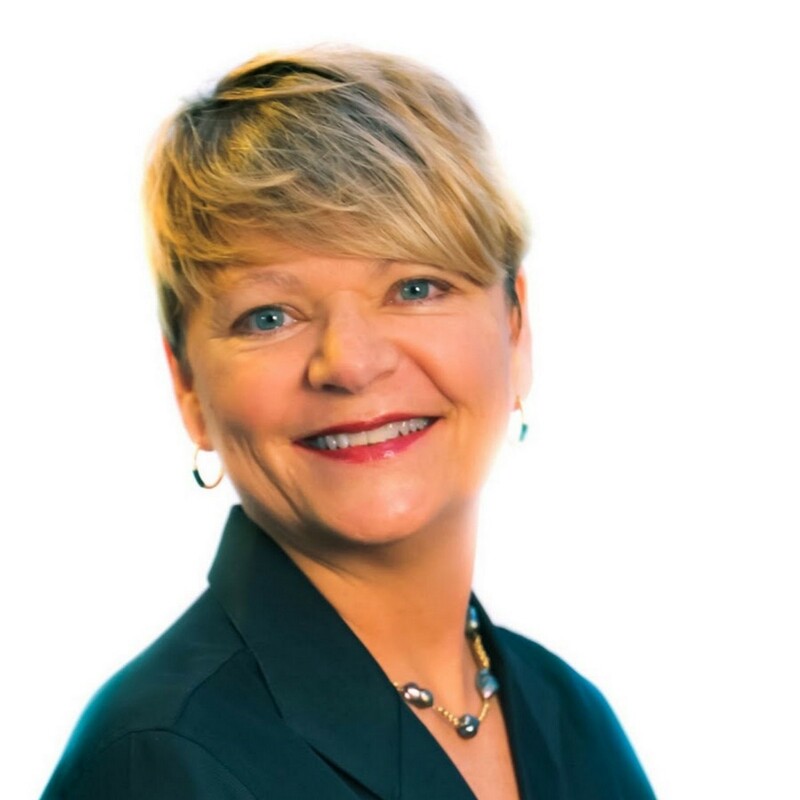 Now, several years later, she helps people develop those important and sought after skills and has grown Savvy Coders into a thriving firm which operates in St. Louis, Nashville and Chattanooga, TN. I was an entrepreneur when the bubble burst during the recession. Things were tough and I wasn’t sure anyone was going to survive this. I left the industry I was in and reinvented myself as a salesperson. Then, I got into software development. It was a great move. I saw where the industry and the future of business were headed. It led me to the path I am on today. I was working for a software company and couldn’t find developers in our local market. It was a challenge to find skilled professionals in the Midwest. I decided that when the time was right, to do something about this. The time came when I could start my own training and programming classes. I called them Savvy Coders. It started in St. Louis and we now offer the training in Chattanooga and Nashville, Tennessee as well. 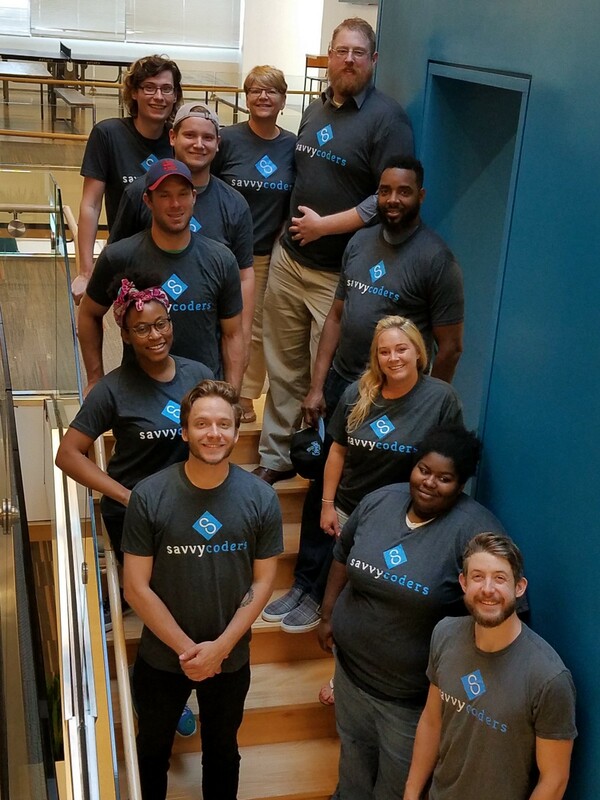 Unlike other technology training classes, we focus on the underserved communities, those individuals who are usually left out of the job market for technology related positions. Most of our students cannot afford to pay large tuition fees to learn web development and programming skills. We know there are a lot of talented individuals that would do well as a developer or programmer, they just need access to classes taught in person versus online with qualified instructors and mentors. To that end we have partnered with a number of agencies to offer scholarships to those who meet our guidelines. Realizing that many of these individuals are currently employed and cannot attend class during the day, our classes are held in the evening. We limit their size so our students can get real one-on-one training. You wouldn’t find 100 students in one of our classes. Instead they get great supervision and assistance from our instructors and teaching assistants. We meet them at their level. In a few years we have over 150 graduates. Many have found jobs or, at the very least, improved their skills. Their own personal growth is amazing. We have many awesome success stories. In fact, Facebook contacted us and wanted us to help them teach how to use Facebook for business to individuals in the St. Louis market. We continue to expand. 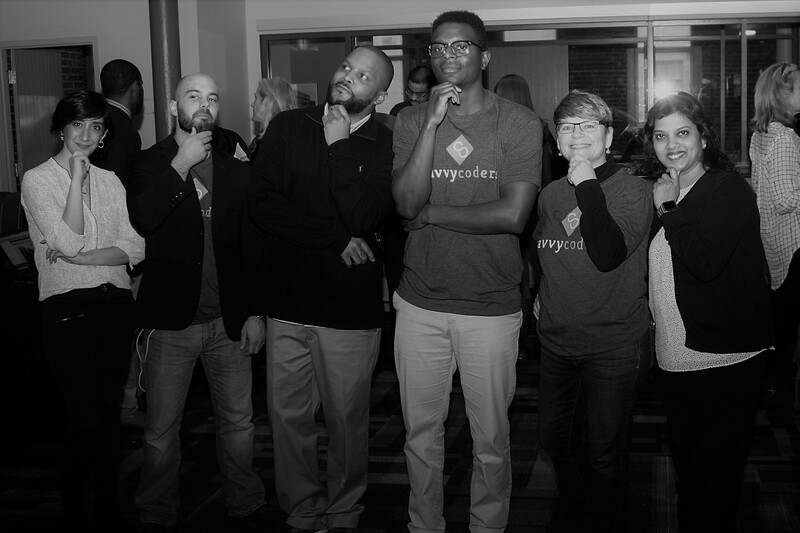 Savvy Coders started in St. Louis and now we have programs running in Nashville and Chattanooga, TN. In my personal experience I’ve found some awesome mentors who were previous bosses. One, Steve Shirar, still gives me sound advice although it’s been 20 years since I worked with him. Steve is a great proponent of “we are where we are.” This is an extremely effective tool in disarming any sort of conflict. To me, it means, let’s both accept accountability for whatever has occurred up until now, let’s put that in the past and now, let’s make plans to move forward. Another is Carman Nemecek who I saw create the path to leadership positions for women. Carman is a no nonsense, incredibly talented women who helped me find my voice and my passion. Technology skills are almost becoming a necessity in today’s economy. We believe we can train thousands of individuals and do it the right way, in a small classroom environment as described above. We seek new markets for our services and will be expanding to other cities. Our instructors are also skilled in working on other partnership programs such as the one with Facebook, and we will seek those out. In addition we envision offering higher level development skills training. We have been approached by various trainers with high-level technology skill sets who wish to partner with us on many facets of tech training. In the future we see the Savvy Coders brand as a go-to place for technology training done the right way and at as various skill levels. Our goal is to be known nationally for our training methodology and our processes of helping many individuals improve their lives through our training programs. Be true to yourself — There is no substitute for authenticity. The way you are, is the way in which you show up. Personal accountability helps to foster authenticity. If you lack authenticity people will know this — employees, customers, vendors, community leaders. While you may not be able to see its impact, it is always there. The book The End of College by Kevin Carey, had a big impact on me. In this book, the author allows the reader to consider an alternative to college as the most important and effective way to become educated and pursue a working career. It really opened my eyes about what we do at Savvy Coders. :-) Melinda Gates. She inspires me with her humanitarian efforts every day. I would simply like to thank her, for her life’s work. Certified success help coach helping founders, public figures, and digital entrepreneurs become the person they were destined to be.